Whenever people of the same trade meet together, wrote the Scottish economist Adam Smith in 1776 in his great work The Wealth of Nations, "the conversation ends in a conspiracy against the public, or in some contrivance to raise prices." The 2015 trial and conviction of Tom Hayes for conspiracy to manipulate the Libor markets reveals a modern day electronically connected network of collaborators behaving exactly as Smith had described. Smith's butcher, brewer and baker had been replaced by the derivatives dealer and inter-dealer broker but evidently the temptation for business people to get together and connive to defraud was still present between 2006 and 2010, the period covered by the trial. This gives rise to three questions. Does it matter if public markets are rigged? There can be no doubt about this: for the integrity of public markets is essential if capitalism is to work. The idea of the free market economy has taken a hit since the banking crisis of 2008 but it still remains the least bad of the economic systems known to mankind and depends on buyers and sellers being able to establish fair and transparent prices for goods and services. That is particularly true of benchmarks such as Libor, which are the reference point for pricing a whole range of financial products such as mortgages, savings accounts and credit cards. If the reference point is rigged, the chances are that the buyers of financial services products all the way down the line are losing out. What can be done about market manipulation? Solving this problem is not something that can be left solely to the authorities. It is true that regulators could and should be more vigilant, law officers more determined and legislators more prescriptive but real reform has to come from within the financial services industry's employees, customers and shareholders. The employees, right through from traders on the desk up to chief executives in the boardroom need to face up to their responsibility. Hayes claimed that what he was doing was market practice and that his bosses knew all about it. Whether that was true or not hardly matters, for it should have been obvious to any properly trained person that such behaviour was wrong. 21st Century banks knew all about Adam Smith and made token efforts to listen. The code of conduct in force at UBS, one of the banks where Hayes worked stated: "We seek competitive advantage through superior performance rather than using any unfair business practice." Senior management can take no comfort from having those words in the staff handbook; they needed to drive the message home by walking the talk and individual employees needed to recognise that the rules applied to them. However, responsibility for reform does not rest entirely with practitioners. Shareholders need to go easy on pressing for short term results from financial organizations and remember the old adage that if something looks too good to be true, then it probably is. Customers too, especially the senior executives at banks' big corporate clients, have a role to play by being prepared to take their business away from banks shown to have done wrong. Are the markets clean now? Hayes is the first individual to be convicted for a Libor-related offence but other people face charges and the authorities have fined many banks for manipulation of this and other benchmarks. The message ought to be getting home by now. Regulators worldwide have tightened up supervision of financial institutions, increasing the risk for cheats of getting caught. 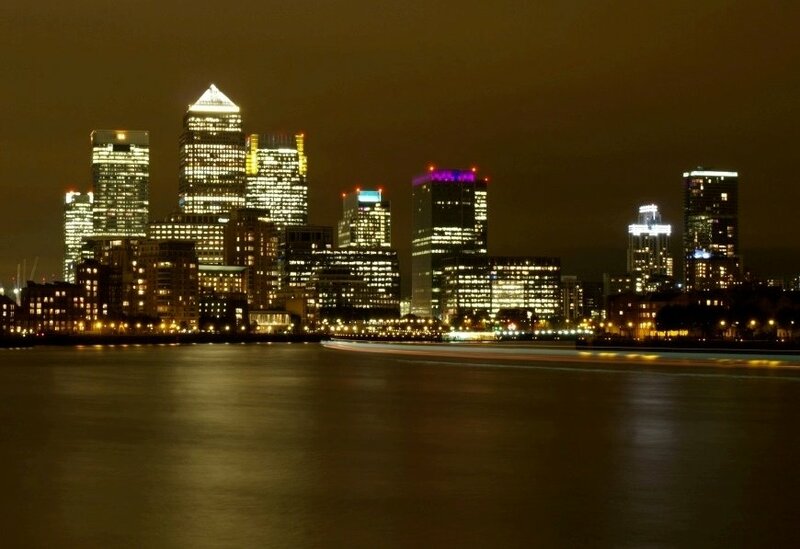 Procedures for calculating benchmarks such as Libor have been reformed and many previously unregulated dark corners of the financial world are being brought into the regulatory net. Markets are probably in a relatively clean phase at the moment as a result of the deterrent effect of such actions but there are several reasons to remain vigilant. The financial services industry is complex, global and innovative. Hayes was a derivatives dealer working for a Swiss and then an American bank in Tokyo, trading products that scarcely existed 20 years ago. Supervising him required knowledge of many different jurisdictions and asset classes. The industry moves on at a pace that regulators find hard to match and firms are highly skilled at regulatory arbitrage, that is the practice of obeying the letter, if not the spirit, of the law by means of new techniques to exploit gaps in the rule book. Already investment banks are working on a system that automatically deletes and destroys the records of online chats between dealers - a response to scandal that suggests that while the financial services industry's technology has moved on from Adam Smith's time, its state of mind has not.